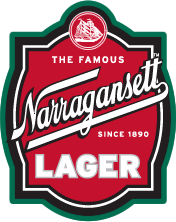 The West Broadway Neighborhood Association honored Narragansett Beer at their annual meeting last night. They were truly honored with the 2014 Business Award presented by the WBNA. Both Mayor Taveras and Attorney General Kilmartin were in attendance to show their esteemed recognition. 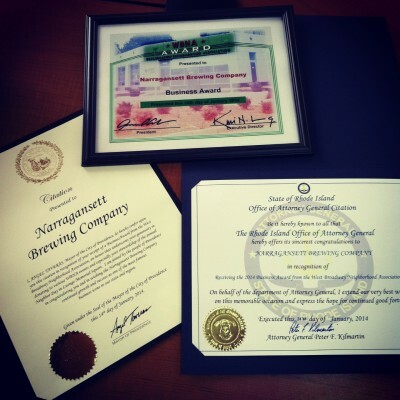 ‘Gansett is honored to receive this award and always happy to support the community efforts of their neighbors at the WBNA. Hi Neighbor!